Dylan’s personal favourite action camera for sports and car racing. Why? For action, optical image stabilization is a deal maker, and that’s something the Hero 5 black doesn’t have. Add to that the best remote you can get with an action cam and clean 4k images, and this is an easy win. It costs a bit more, yes, but that pays dividends getting to use the weatherproof live view remote and never having to do annoying app synchs again! Plus the image quality is just fantastic! Water resistant without case, waterproof to 197′ with full sealed case. 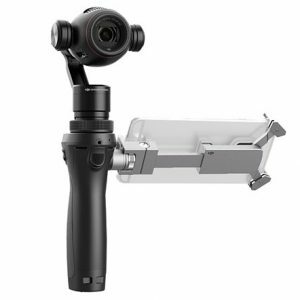 Live view remote included, enables live view monitoring and full camera control without sacrificing your cell phone to the elements. Includes mount of your choice. ADD A SECOND CAMERA (no remote) FOR $35!! 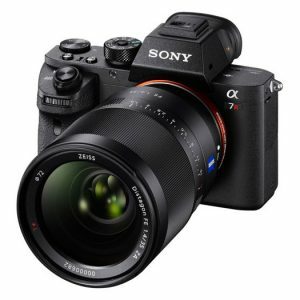 The Sony A7rII offers an amazing combination of 42mp still photos and 4k video with in body image stabilization and solid low light performance. Rent it when you need an all in one still and video camera. 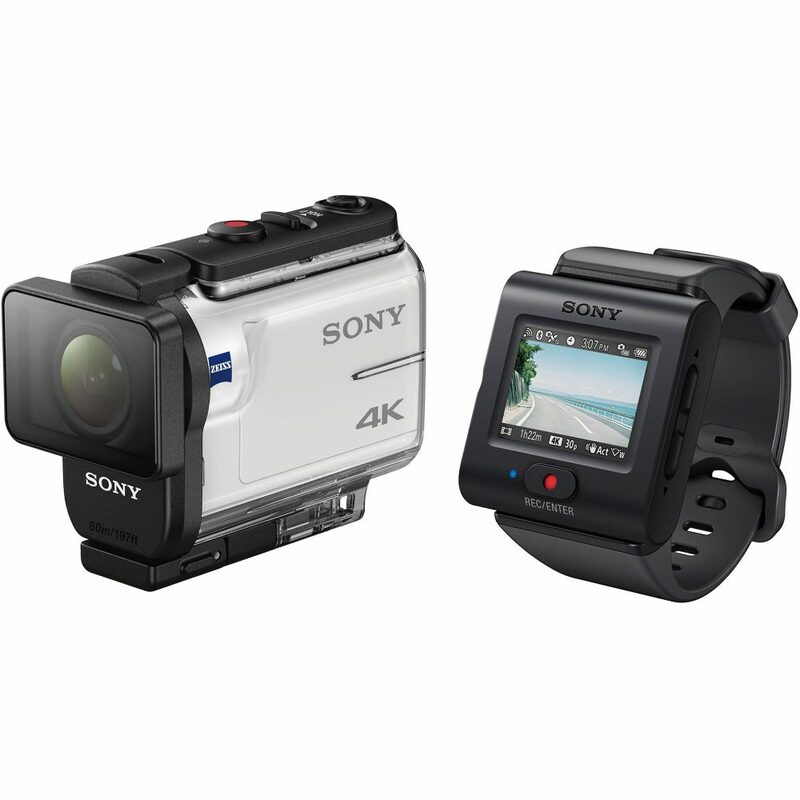 Smooth 4k video from built in stabilizer with 3.5x optical zoom! 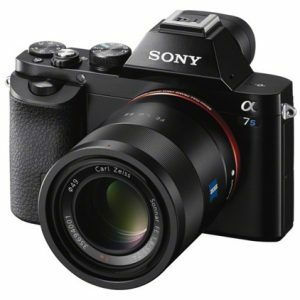 Rent a Sony A7s when you need low light video capabilities past everything else currently on the market.